Entire Transportation privately organized in an Innova, except for the ride to rafting destination. Planning has been executed in a manner that the guests get enough time to relax, be on their own and admire the beauty. Appropriate rest has been ensured to help feel relaxed during the entire journey. We have paid attention to help you acclamatise so that you remain comfortable throughout. Guided water and camp activities at the camp. Outdoor Games like beach Volleyball, Soft Ball Cricket. 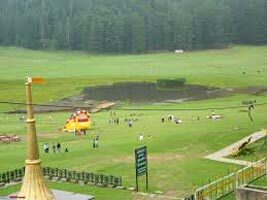 Total Inclusive Cost: Rs.19,000/person- Including Accommodation, Transportation, Food at Camp, Rafting with trained guide and life guard, Rafting equipments and safety gear. Air/ Train fare, Guide & Entry fee during sightseeing, Camel/Horse ride etc. Portages, Laundry, Food, Tips, Liquor exp. Any other items not specified in the section "Cost Includes". Reach Leh and Check in at the hotel by Noon. Take rest to acclimatize. In the evening, proceed for Local sightseeing of the town and Shanti Stupa, Leh City Palace and Monastery. Two days are given at almost the same altitude to ensure you have acclimatized well before taking on to the higher altitudes. It is very essential and worth staying to keep you comfortable. 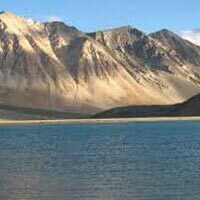 Not many spend sufficient time at Leh and usually cut short their stay at Leh. Spend your day taking on the adventure side of the trip. Enjoy a day out rafting at Zanskar River. Rafting would be a whole day venture and return to hotel by evening. In the morning after breakfast, you will be taken for a Rafting Expedition. Rafting terminates post a Lunch and guests will be driven back to the Hotel. Spend your evening at your leisure. You can take stroll down the local marked and spend time shopping. Start early morning for Pangyong Lake. A drive of 175 Kms. 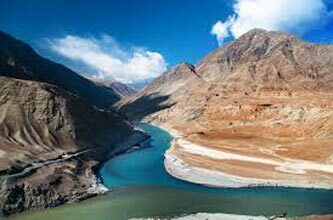 You will be passing through mysterious roads leading you through Changla- Third highest motor-able pass of the world. 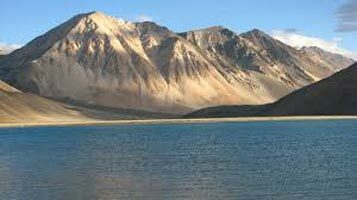 Visit the world famous Pangyong Lake. Overnight homestay / Camp by Pangyong Lake. Check out of Pangyong and arrive at Hotel in Leh. Overnight Stay at Hotel in Leh. Early morning prepare to leave for Hunder via Zanskar valley and Khardung la- The highest Motorable pass of the World. Enjoy Camel Safari on Double humped Camel and trek on the Sand Dunes at Hunder Desert. 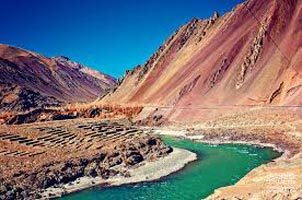 With a stopover at Khardung la and excellent view that you will see along the way.Overnight stay at Hunder. Next Morning, check out of the hotel and drive back to Leh. Prepare for your return journey to Delhi. Tour concludes with a drop at Leh Airport. Chadar Trek- Feasibility: 10 Jan-28 Feb, 2.. Destinations Covered : Manali, Srinagar, Leh Ladakh, Kargil, Ud..